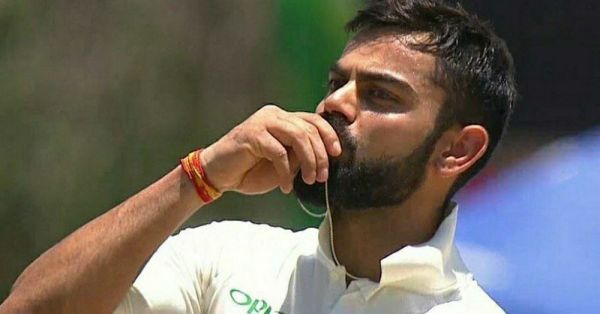 Virat Kohli Kissing His Engagement Ring After Scoring 150 Runs is #HusbandGoals! Virat Kohli set new standards in cricket with his excellent batting and brilliant captaincy. However, the Indian skipper seems to be ruling off the pitch too. Wondering how? Read on to find out.